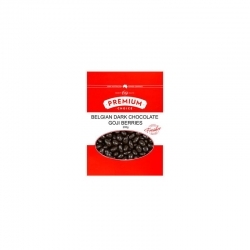 Try our delicious Dark Belgian Choc Goji Berries made in right here in Australia. You won't be able to stop at one. And their high in antioxidents as well.